Pavo Pavo are just a few short weeks away from their sophomore release, but I’m surprised more people aren’t clamoring and fawning over the group. The opening is rather playful, feathered vocals hanging behind finger snaps, light percussion and a thump. While that in and of itself has me head over heels for the song, there’s this angelic bliss that gets churned just after the 1 minute mark, right before fading away into a propulsive groove that rides the song to its close. And, then there’s string arrangements too! Seriously, why isn’t everyone in love with this!? Mystery Hour drops on January 25th via Bella Union! 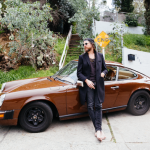 Jonathan Wilson shared a new video for his track, “Me,” yesterday and announced a string of tour dates in support of his most recent release, Rare Birds, which came out on Bella Union not too long ago. 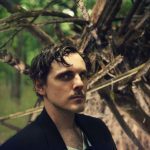 The track is a soft rock gem, but a deeply contemplative one at that–Wilson thinks over his place in the universe while also lamenting overthinking about himself. He finds himself in dirt holes and then staring into the sun, while the track starts to really take off. About three minutes in, you get this break from the build and everything explodes. Even the video switches from bleak shots to psychedelic, animated visuals. I’m shocked I missed out talking about this record before it was released, but better late than never, right? You can pick up your copy here. 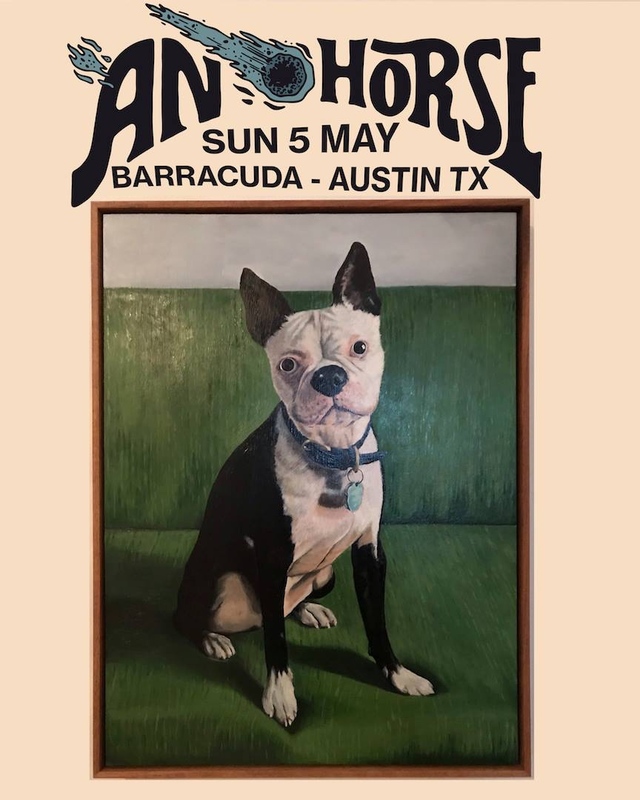 It looks like we’re hanging out in North Texas today, with a new tune from Two Medicine (Paul of Midlake’s new project). 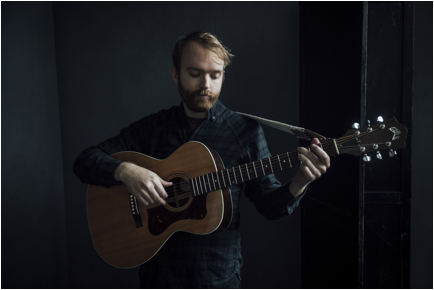 The song is paired with footage of Glacier National Park, from whence the band’s name is derived; it’s a perfect pairing for the cinematic track. It all begins so carefully, building ornately by tossing in some bubbling bass work and twinkling electronic splashes. At times, those sounds combine in a gentle forcefulness, though the beauty of this tune, for me, occurs when that all fades away to reveal the softer underbelly of the song’s latter half. If you feel like getting swept up, see below. Astropsychosis will drop on November 2nd via Bella Union. Admittedly, I haven’t even thought about Midlake in some years, though that’s not meant as a slight to the band. So it’s good to see that Paul Alexander will be stepping out on his own under the moniker of Two Medicine. Our first listen to anything from the album is quite special in my mind; it’s like a sheet on clothesline, billowing in the wind, and with each gust, it soars higher and higher into the air. And that’s all just surface level ear candy, but the real treat is the careful worked happening below with harmonies and quiet bubbling bass providing the song with some advanced texturizing. The debut LP, Astropsychosis, will drop on November 2nd via Bella Union. Last year, one of my personal favorite albums was Heba from the Danish group Lowly. And while we might not have a new album right around the corner, the group have shared this stellar new single in preparation for their May US invasion. I feel like the first minute and a half is really just toying with listeners, setting the mood, but pulling back just a touch until the song’s unleashed. 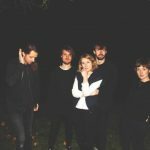 From there, the band rise off into a blissed out pop horizon; it’s rhythmically propulsive, pulling you completely within the track with dense studio production. Here’s hoping the group keep up the good work with more likeminded tracks. 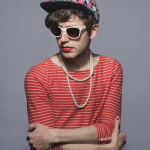 It’s a good thing we have this Ezra Furman to start off our day, as he’s one of my favorite curator’s of pop rock. 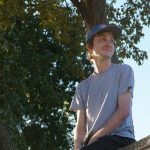 His tunes are rooted in the tradition of garage rock, and on this album, he’s filled the record with lyrical content put forward as a collection of stories. You’ll hear the hooks in this song, with some Springsteen-esque delivery, rocking its way to the sweet chorus. His new album Transangelic Exodus will be released by Bella Union on February 9th. . 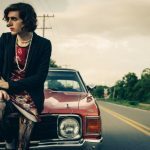 I cannot wait for the release of the new Ezra Furman album, especially now that I’ve listened to the record’s first single. There’s this almost Springsteen like vocal delivery, spoken with a purpose, as opposed to sung. But, for me, it’s the backing production work that really elevates Furman’s work. From the little strings to the backing vocal bursts, you can tell just how much Ezra cares about what he’s creating. Don’t skip out on the euphoric ending that awaits! Look for Transangelic Exodus to drop via Bella Union on February 9th of next year. I always love to mix up my musical tastes, and I’m assuming you’re looking to do the same. If that’s the case, then why not listen to this ballad from Bella Union‘s new signing, Will Stratton. 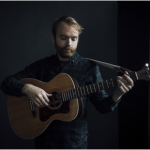 At first, the careful picking of the guitar won me over, but in moving forward, there’s a really careful buzz emanating from the way the strings are plucked; its one of my favorite bits of recorded music.Look for Rosewood Almanac to hit stores on May 12th…hopefully including more great balladry.